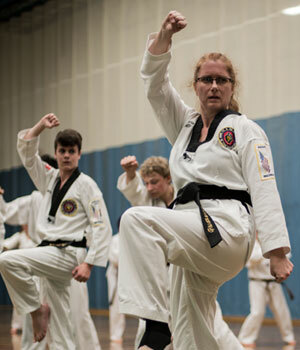 KMA is the Kootenay’s largest martial arts school. 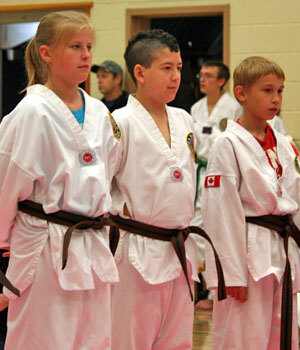 Kootenay Christian Martial Arts is located in the heart of the Kootenays with three Dojangs. Our main office and Dojang is in Nelson, with schools also located at the Playmor Junction and Castlegar. 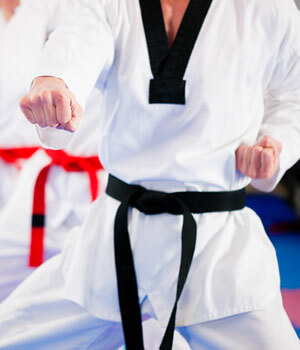 Tae Kwon do has definitely helped my self discipline in school and daily life. If I never joined Tae Kwon Do I would not have the self control academic discipline I have. The increased discipline has helped me complete my programming 11 course with a very high mark and helped my complex computer science final project! We love Kootenay Martial Arts! If we had to choose one thing we value most about KMA it would be the personal growth with discipline. Training at KMA teaches our son skills he will carry with him his entire life, giving him tools to help him succeed in school, relationships, and future career. My girl loves to keep herself active the most of time, KMA keeps her active while building up at the same time discipline and respect in and out of class. She is developing more interest day by day on learning, plays and making friends at the Dojang. I would recommend KMA for discipline and energy for life with great teachers, great environment and happy kids!! We Inspire, educate and develop individuals to become resilient, confident leaders for life and for our communities. 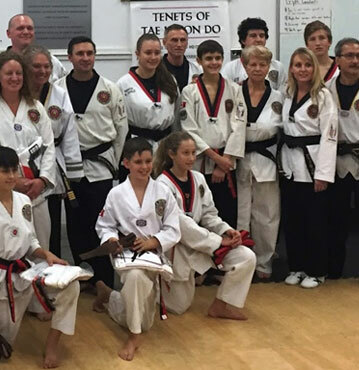 6th DAN Taekwondo Black Belt certified with World Tae Kwon Do Federation & USCDKA. 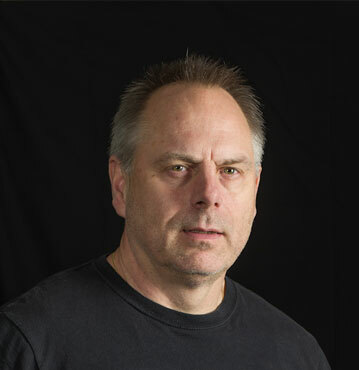 22 years experience training and teaching in Nelson area; currently Chief Master Instructor. We offer taekwondo classes for Beginner, intermediate and Black Belts with an afterschool program in Nelson for kids ages 4-9! 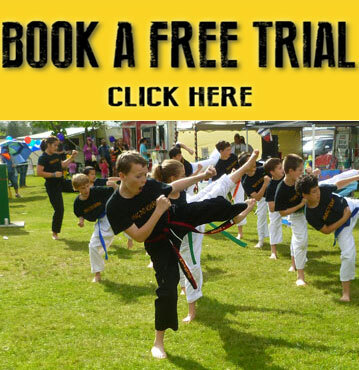 Contact us to book your private 1-1 consultation then try a free class today! 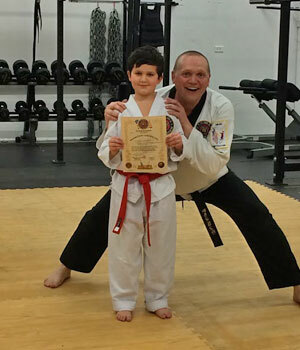 At Kootenay Christian Martial Arts, we believe the core benefits of Martial Arts are important for ALL ages; making one strong in mind, body, and spirit. For this reason, we welcome and accommodate all ages from four yrs. and up – there is no age limit! When one or more family members train and receive these results, the whole family benefits.